House # 30, Road # 10 Block - D, Banani, Dhaka - 1213, Bangladesh. 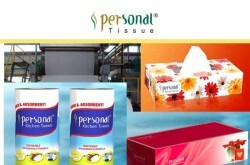 TissueTech Industries Ltd is a leading paper converting industry in Bangladesh. 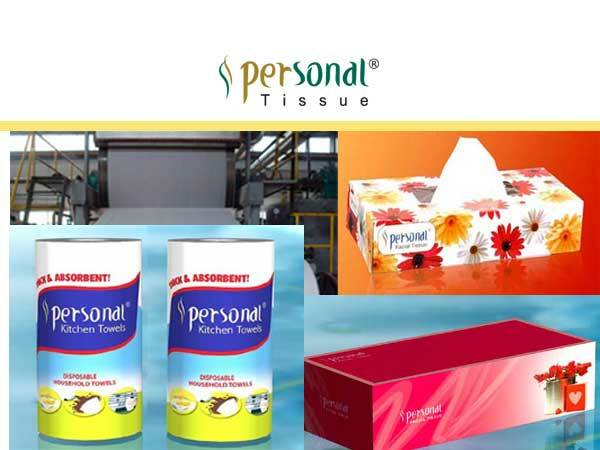 TissueTech manufactures and exports its products in India, Malaysia, Nepal, Sri Lanka, Afganistan, Pakistan and some other countries in Asia. Tissutech Industries Ltd uses 100% high quality Virgin pulp which is friendly for the Environment.